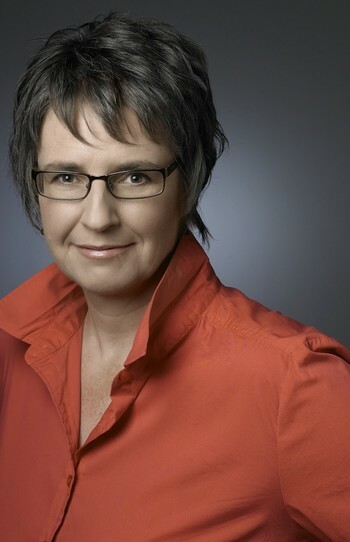 Lynette Loeppky was born and raised on the Manitoba prairie by Mennonite parents. 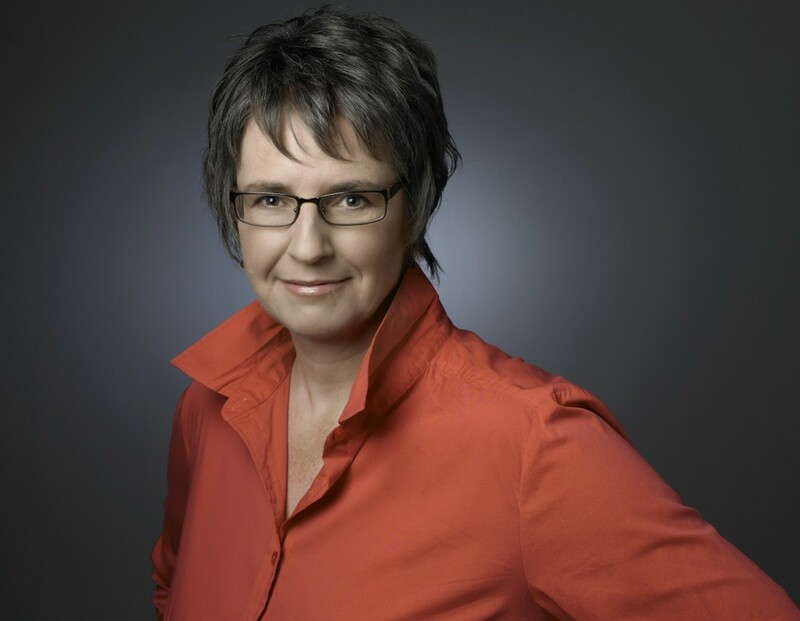 She has travelled extensively and lived for an extended time in Denmark, but counts amongst her greatest adventures the eight years that she tended a farm in southern Alberta. She now lives in Calgary. 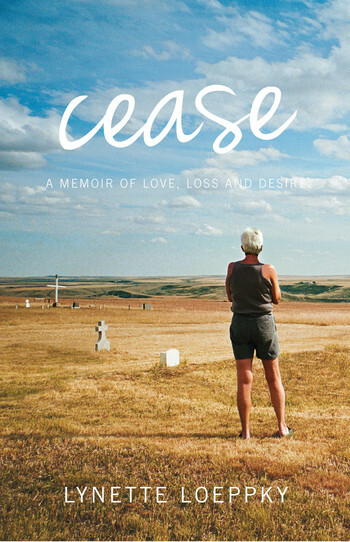 Cease, her first book, was nominated for a Lambda Literary Award earlier this year.